Nike and Kyrie Irving continue to cook up hot new releases for the star point guard’s signature shoe. 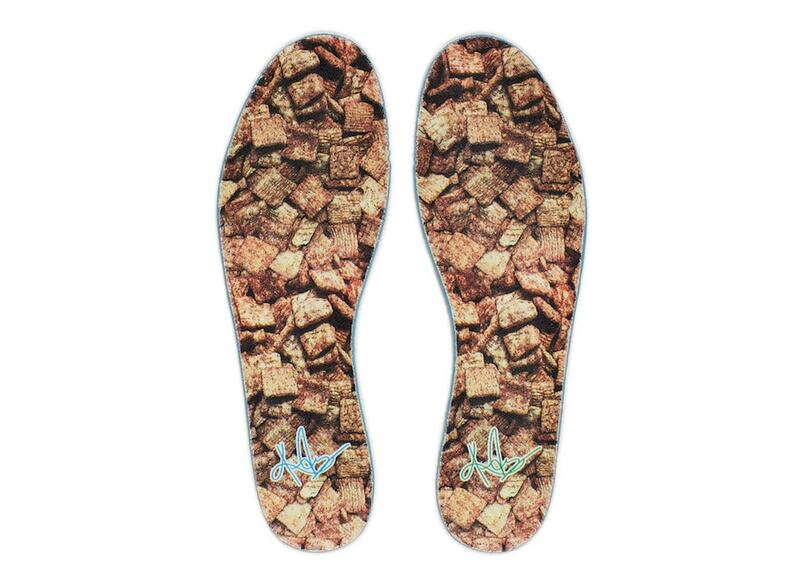 This month, the two are finally set to release their “Cereal” pack that Irving first shared online early in July. It has become pretty clear by now that Nike and Kyrie Irving have a very special partnership. Since his signature shoe first released, the different variations have launched in all kinds of colorways and collaborations, each more exciting than the last. This month is no different, as we will finally see the release of the highly anticipated “Cereal” pack that Kyrie first teased last month. Consisting of three collaborative colorways, the new collection could also be considered a collaboration with General Mills. First up, the “Lucky Charms” Kyrie 4 covers the shoe in a bright Crimson tone with rainbow accents on the outsole and Swoosh. 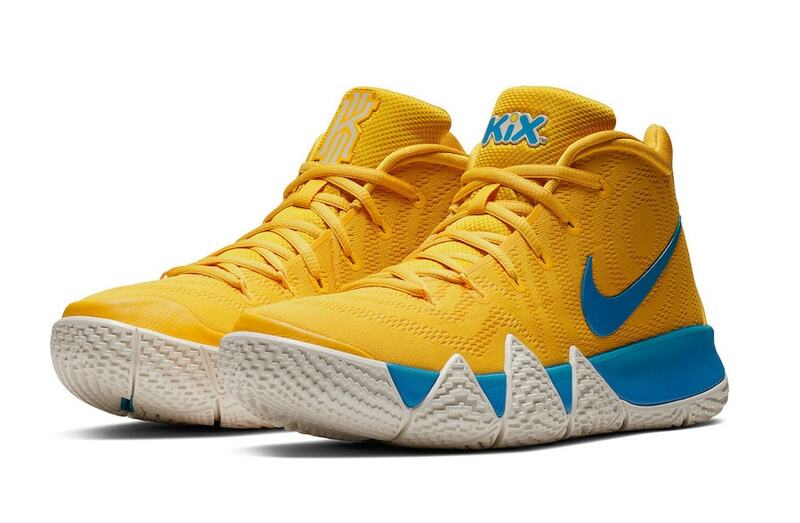 The “Kix” colorway is the second to join and reworks the Kyrie 4 into a yellow, blue, and white-themed colorway. 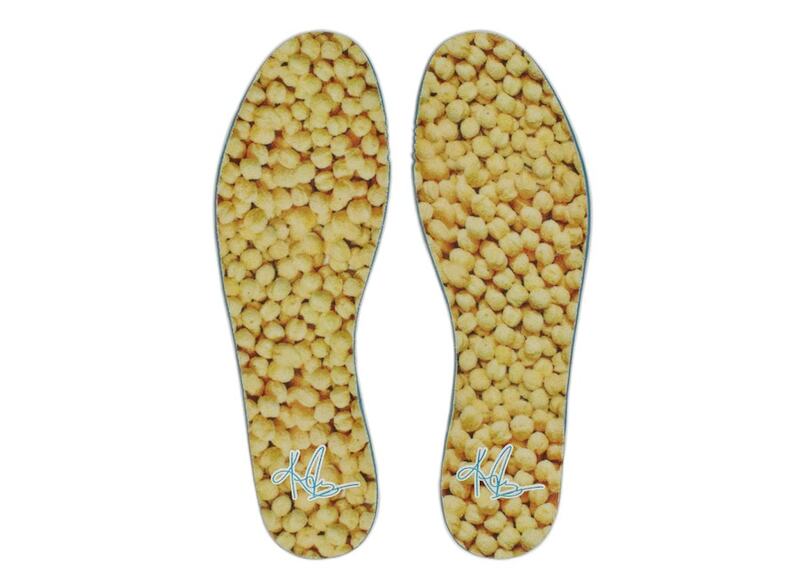 Finally, the “Cinnamon Toast Crunch” pair finished out the pack in a faded gold color with multicolor detailing on the outsole. 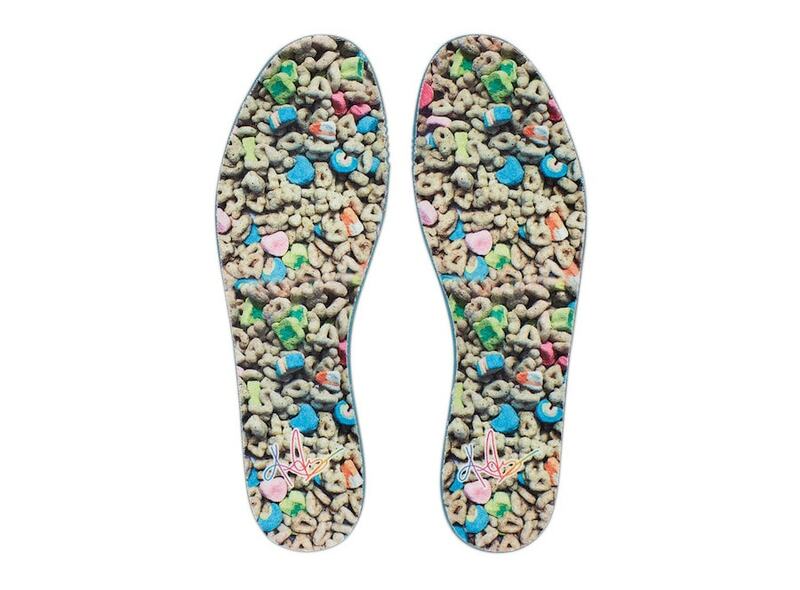 To complete each pair, the sock liners are printed with an all-over graphic of their respective cereal brands. 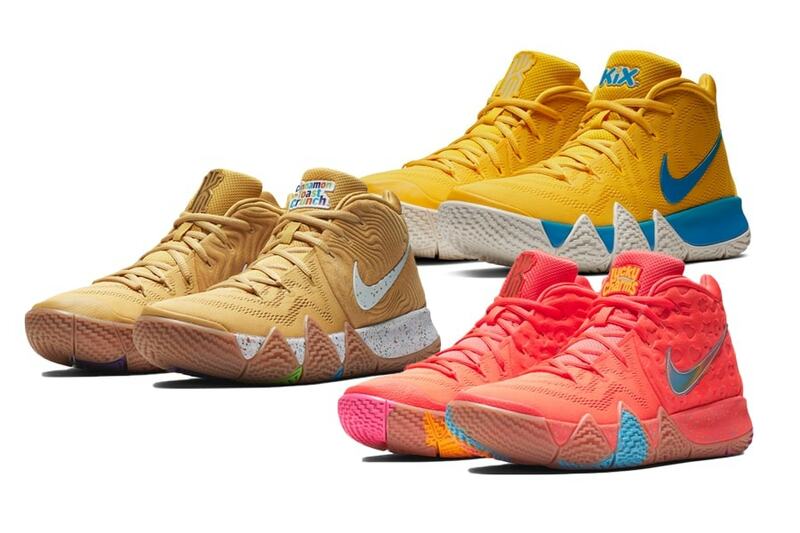 Kyrie Irving and Nike are ready to release their “Cereal” pack this week. 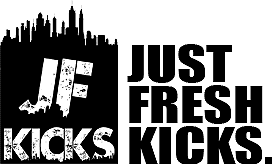 First, the shoes will be available exclusively through House of Hoops trucks at the NY vs. NY tournament in New York. 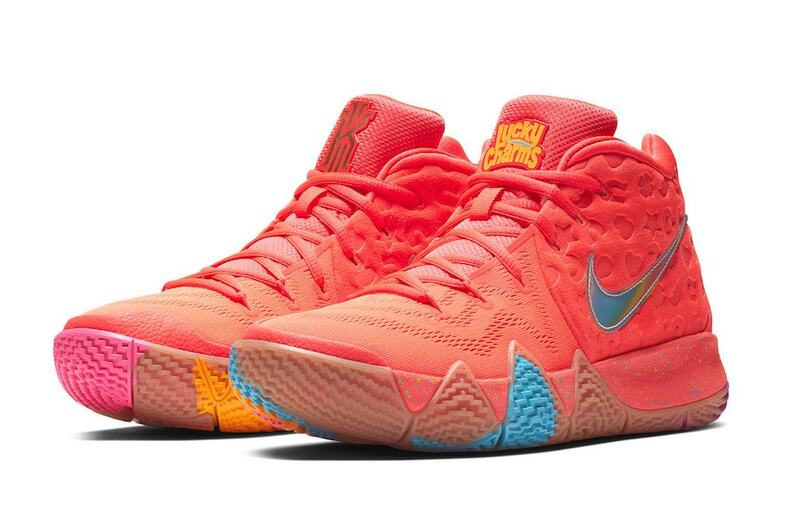 Then, all three colorways will release via select House of Hoops and Footlocker locations for $120 each. 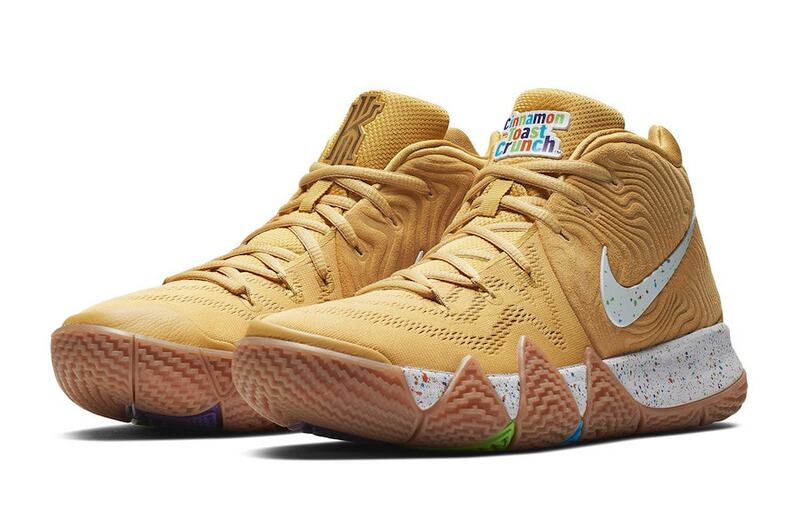 Check out the official images below for a better look at the cereal-themed trio, and stay tuned to JustFreshKicks for more Nike Kyrie release news.